KeepVid Video Converter enables you to convert and edit videos with multiple features like converting, trimming, cropping, etc. KeepVid Music Tag Editor is a helpful music tag manager program that can help you fix all the lost music information in one click. Which Websites Do People Download Videos from? Which Site Has Most Video Download Requests? YouTube owns the largest video download requests. More than 92% video fans download videos from YouTube. Lynda.com is also a popular website which people would like to download videos from, and it owns more than 5% of the total download requests. Facebook, the largest social network in the world, occupies 1% of the total downloads. Other sites like Dailymotion, Vimeo and so on, share the extra 2% of total video download requests. Disclaimer: KeepVid gets the statistics from the Internet, and KeepVid doesn’t ensure the absolute accuracy of the number of all video download requests. What Video Categories Does YouTube.com Have? What Are the Problems and Issues for Video Download? You shall not download any Content unless you see a “download” or similar link displayed by YouTube on the Service for that Content. According to the ToS of YouTube, KeepVid unveils that users aren’t allowed to download videos from YouTube, unless the videos are for fair use or permitted to be downloaded in the service. There are many video sharing sites in the market. KeepVid learns from their website descriptions that these websites allow you to download videos and watch them offline. In this part, KeepVid will introduce you the top sites to watch and download videos. Note: Using these downloaders to download copyright-protected videos or the videos without permissions may put you into risks. KeepVid suggests you download videos legally in accordance with the related terms and conditions. 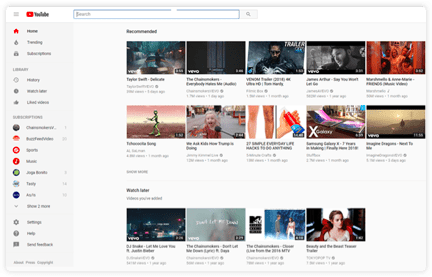 YouTube.com is a video sharing website that can help you to watch and download videos. KeepVid thinks that this website is undoubtedly the first choice when you want to watch and download videos. According to the description from this site, KeepVid thinks this online video sharing site is also helpful. With this site, KeepVid believes that you can watch and download videos with easy process. 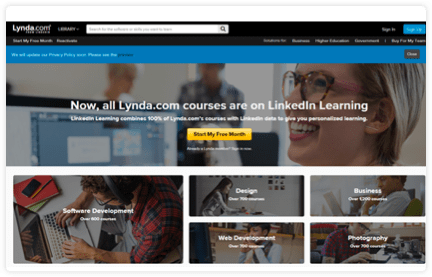 Lynda.com is a video sharing site, and it provides video download features as well. But KeepVid knows that you’ll have to pay for subscription before you can save the videos for offline enjoyment. 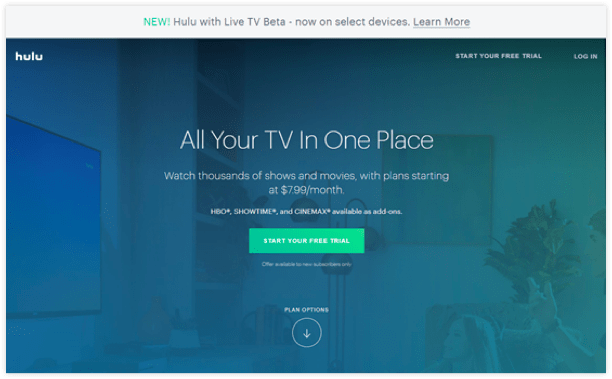 KeepVid thinks that hulu.com is the most popular video site among all the video fans. This website enables you to watch videos online and download videos for offline enjoyment after you subscribe to it. KeepVid finds out that website is also a very popular place to watch and download videos to your computer. 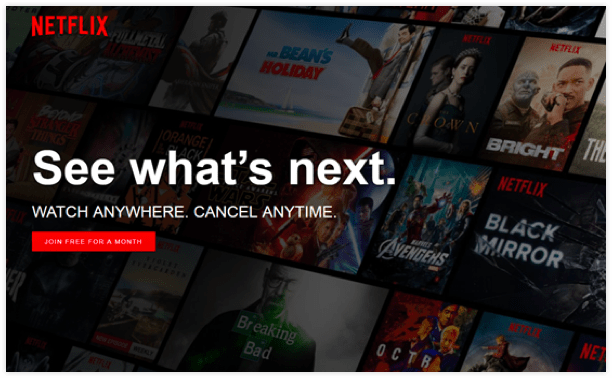 The website enables you to watch videos if you’ve paid for the subscription, and it also allows you to download videos to your computer or device for offline enjoyment easily. 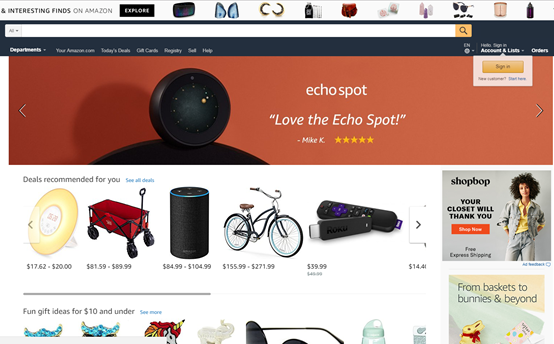 Amazon.com is also a good place to download videos to your computer or devices for enjoyment. KeepVid reads the description on this website, and finds out that the movies available for sale are all legal. 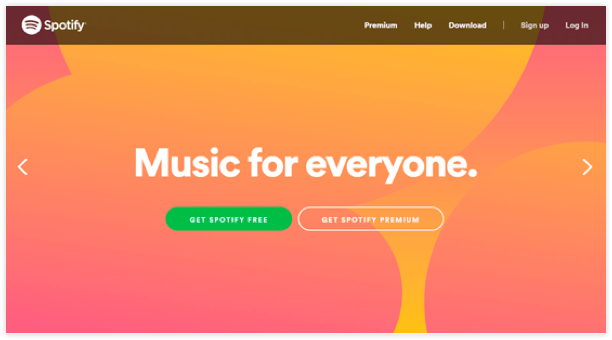 Spotify enables you to listen and download music to your computer or devices in its large music library. This music and music video downloader is available for Windows, Mac and mobile operating systems. 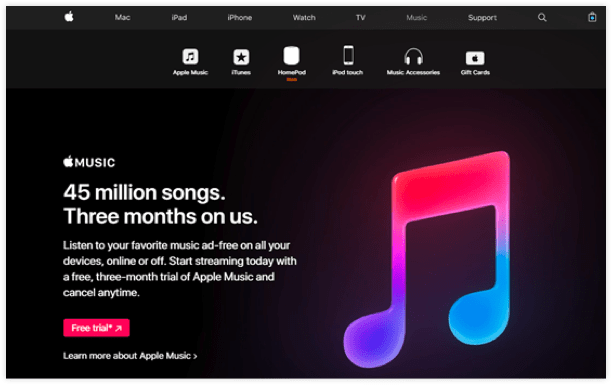 Apple Music also allows you to listen and download music from it music library. 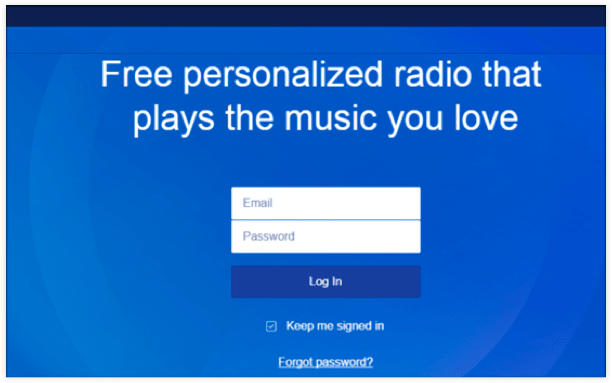 The music service is available for Windows, Mac iOS and Android operating systems, and it helps to download high-quality music and music videos. KeepVid has tested its main features, and thinks that this music service is very user-friendly. This music and music video downloader service enables you to listen and download music or music videos to your devices. KeepVid figures out that this program provides online, desktop and mobile services, and it’s very easy to use. People care about the trends of video downloading and what it will become in the future. KeepVid learned the statistics from the Internet. Video downloading from the Internet will become more and more difficult, and KeepVid encourages people to download videos via the correct and legal ways. If you want to save videos for offline enjoyment, KeepVid suggests you to use YouTube Go, the official video downloader app for Android mobile released by Google. It can help you download YouTube videos easily. 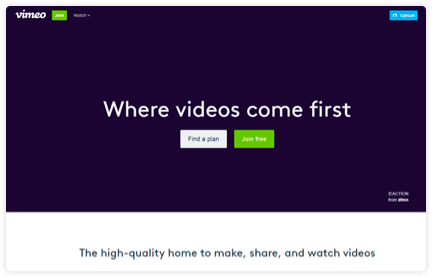 KeepVid suggests that before the video uploaders post videos on the video platform, they can have the option to select whether the video can be downloaded, so people can download videos directly. KeepVid predicts that video downloading will become possible if the video download tools and video sharing platform reach an agreement about downloading videos on third-party video download service. Last but not least, video download is always a popular demand in the market, and KeepVid sincerely hope that the market can be more regularized and organized to meet people’s requirements. 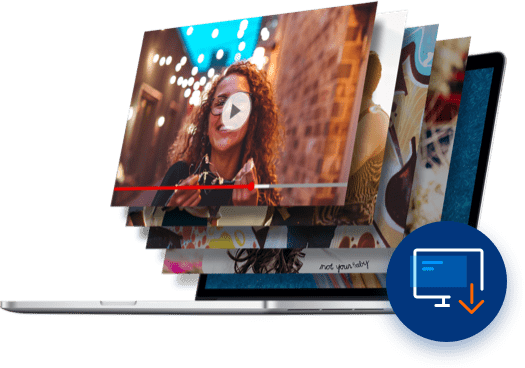 KeepVid is an all-in-one online video solution platform which offers you a variety of online tools, including online video converter, online video editor, online video compressor, and more. With more than 15 years's dedication in video field, KeepVid is now used by over 100 million users.